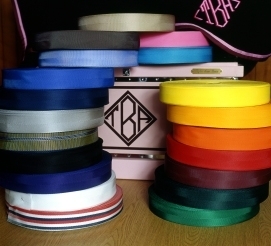 Most people like to match their barn colors, which is why Curvon offers such a wide selection of trim and piping colors. The trim and surcingle is woven from polypropylene which means these colors are shrink proof, stain resistant, extremely durable and won't even fade. All of the trim colors are available in cord piping. 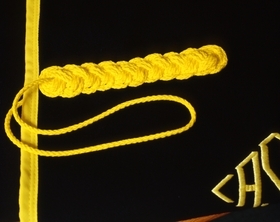 When binding and piping is requested, approximately 1" of the binding and 3/16" of the piping is visible. FANCY HIPS - these are hand-braided from 8mm tailcord by our skilled craftspeople and permanently sewn onto the garment.